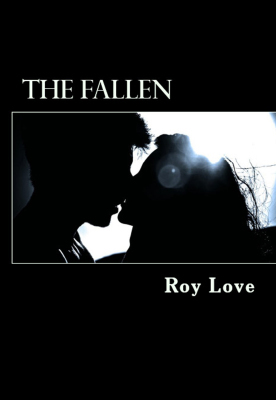 Available in Hardcover, Paperback, Amazon, Amazon Kindle, and Barnes & Noble Online. Gabriel Mason has spent the last three years trying to lead a life of redemption. Once an assassin carrying death on swift wings, he now works as a Paramedic in Los Angeles, California. With the appearance of a masked assassin thought long dead, Gabriel’s old partner must convince him to become the angel of death once again. As they track the assassin to his next target in Shaver Lake, California, Gabriel will find that nothing is as it seems. Once again, the hands of fate bring Gabriel and Cady back together this time fighting for the life of their son. When Gabriel finally learns that the identity of the masked assassin is someone close to him, he will have to make another difficult choice, but at what cost? Alex Mason isn’t your typical highschool senior. She has no friends, except for a timid senior named Lilly. She has an overprotective father, who also happens to be her history teacher. Her overbearing mother is the School Counselor, who smothers Alex every chance she gets. If that wasn’t enough, paranoid Officer Martinez, the School Security Guard is always following her around. This makes it hard to sneak out and see the new guys on campus Mike and his brother Cass who just transferred in from New York. They are smart, funny, well-mannered, chivalrous, and Alex is thinking of asking Mike to Prom. The problem is, the boys are on Campus for a dangerously different reason. Now Alex must survive bullets, bombs, true love, and finals to free her family from a lifetime of agony. When she uncovers her family’s dark past; rooted in Freemasonry and Alchemy, she will learn that her bloodline is tied to fate itself. Only with the help of Mike and Cass can she find the legendary Philosophers Stone, and free her family from its curse. Is love stronger than creation itself? Trey McClain loves to read fantasy novels. The fourteen-year-old spends his days inside reading of dragons, elves, and heroism. One evening just before dinner, Trey blacks out, unable to move or speak. His thoughts, flooded by an uncontrollable wash of darkness. When he regains consciousness in the Emergency Room, he finds that his parents have had him committed to a psychiatric hospital called The Duskwalker Institute. Without delay, Trey is immediately thrust into a world of terror and heart pounding dread when he discovers that this is no ordinary facility. The walls are cracked and smeared with blood, the broken windows have bars on them, and terrifying creatures with red eyes are hunting him on behalf of an all too familiar doctor. Trey may love fantasy novels, but these aren’t dwarves he’s dealing with. These stories died out with the rise of contemporary Victorian era fiction, but the characters and essence of the novels can still be seen in books and movies today. Sweeny Todd, a beloved (however disturbed) character actually got his start in the Penny Dreadfuls. As I sat and thought about my next writing project after Trinity, I thought of releasing a full book of short horror stories, just like I used to get lost in as a child. Then, for some reason, I also thought of a Cultural Dance that comes to Pittsburgh every year called Shen Yun. This performance tells 10,000 years of China’s history through interpretational dance. I asked myself, What if release them like the old fashioned short stories? 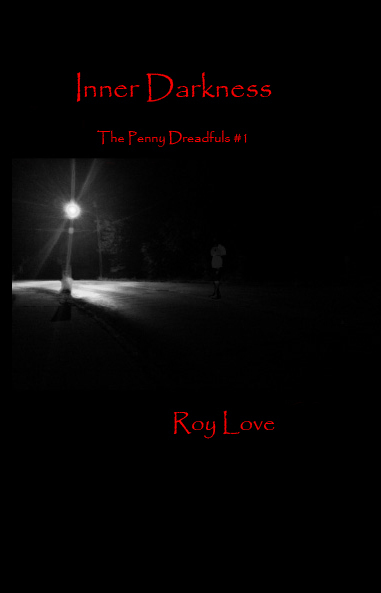 Thus, the Penny Dreadful is reborn.